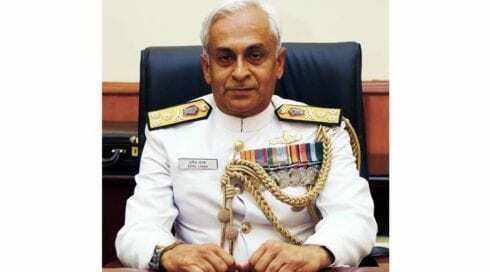 Who is Chief of the Naval Staff – Admiral Sunil Lanba? Sunil Lanba, (born 17 July 1957) is the present and the 23rd Chief of the Naval Staff of the Indian Navy. He took the office on 31 May 2016 after Admiral Robin K. Dhowan and will hold office till May 2019. He is also the Chairman of the chiefs of staff committee (CoSC). Lanba was born on 17 July 1957 and calls from Palwal district, Haryana. 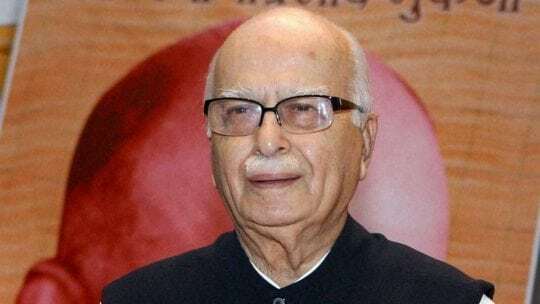 He attended Mayo College, Ajmer; National Defense Academy, Pune; Defense Services Staff College, Wellington; College of Defence Management, Secunderabad and Royal College of Defense Studies, London, and is a post-graduate in Defense and Management studies. Lanba was joined into the Indian Navy as an officer on 1 January 1978 into the Executive Branch of Indian Navy. He is a Navigation and Direction specialist who has worked as the navigation and operations officer onboard several ships in both the Eastern and Western Fleets. He, over there for 40 years, has served as a navigation officer on board INS Sindhudurg and INS Dunagiri before serving as the commanding officer (CO) of various ships: minesweeper INS Kakinada, frigate INS Himgiri, INS Ranvijay, and INS Mumbai. He also worked as an executive officer of aircraft carrier INS Viraat and the Fleet Operations Officer of the Western Fleet. He has also held various training positions like training officer at the National Defence Academy; Directing Staff at the College of Defence Management; Commandant of the National Defence College and Flag Officer Sea Training organization at the Local Workup Team (West), Western Naval Command. Lanba on being commissioned to flag rank was the flag officer commanding Maharashtra and Gujarat Naval Area. (FOMAG) and Chief of Staff, Southern Naval Command. On being ranked to vice admiral, he was the Chief of Staff, Eastern Naval Command; Flag Officer Commanding-in-Chief of the Southern and Western Naval Commands; Fleet Operations Officer of the Western Fleet and the Vice Chief of Naval Staff from 2 June 2014 to 30 March 2015. On 5 May 2016, the Union Government stated that Lanba will take charge as the Chief of the Naval Staff on 31 May 2016, replacing Admiral Robin K. Dhowan who retired the same day. He took over as the Chairman of the chiefs of staff committee (CoSC) from outgoing IAF chief Marshal Arup Raha on 29 December 2016. Next Who is Chief of the Army Staff - General Bipin Rawat?